Photojournalist Mark Taylor works on assignment for various Canadian publications and wire services, including The Globe and Mail, Toronto Star, Maclean's Magazine, National Post, The Sunday Post (Scotland), the Canadian Press and CPImages. His photos have also appeared in The New York Times, Washington Post, USA Today, ESPN.com, APTN and numerous other websites and publications throughout Canada and the United States. Other clients include the National Film Board of Canada, CBC, and magazines including Western Living, Harrowsmith Country Life, Unlimited, Flavours, Briarpatch, Sasquatch, Positive Thinking and Canadian Poker Player. 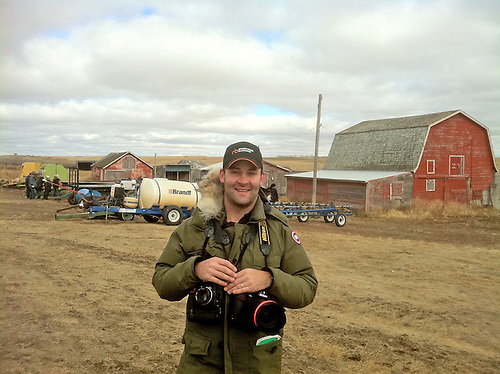 A journalist also, Taylor has more than 10 years' experience as a reporter and columnist and contributes Q&As with distinguished Canadian photojournalists to the Canadian Journalism Project (J-Source). His written work has been published in The Globe and Mail, the National Post and numerous other newspapers, magazines and websites throughout North America. 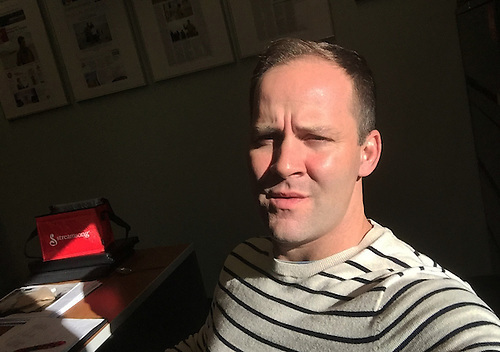 Taylor is a print and photojournalism instructor at the University of Regina School of Journalism, where he also manages the internship program, serves as design director of the school's annual student news magazine, The Crow, and social media editor. He holds a Bachelor of Arts in Film Studies (2000) and Bachelor of Journalism (2004), both from the University of Regina. Taylor lives in Regina, Saskatchewan, Canada and is available on short notice for assignment.